The screen is very bright with good contrast (better than the MX4's) and is impressively sharp. The display is comfortably visible even under direct sunlight. 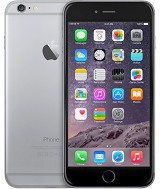 Solid call, web browsing and video playback battery numbers, spoiled only by inadequate stand-by time. The Pro is clearly better than the vanilla MX4 version in almost every way but we're obviously talking different price brackets here. The two will be selling alongside each other and that's by no means a Meizu invention. It's what Oppo did with the Find 7 pair, not unlike the iPhone 6 and 6 Plus, or even the Galaxy S5 and the Note 4. 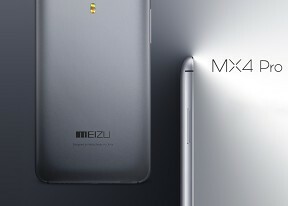 In fact, the bigger and better parts of those pairs make up the key competition for the Meizu MX4 Pro. 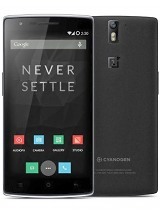 The stock MX4 is more suited to battling the likes of the Oneplus One and the Huawei Honor 6 Plus. 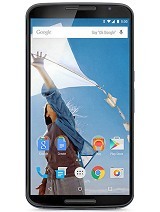 None of those can match the QHD screen of the Pro but that's duly reflected in the price. The real competition is an interesting mix of Chinese and global brands, QHD and 1080p screens, phablets big and small, old and brand spanking new. Oppo has emerged as one of the top makers China has to offer. The Find 7 was among the first to offer a QHD screen and now, a couple of months later, it costs about the same as a brand new Meizu MX4 Pro. For the price of around 450 Euro, you get a a 5.5" display of QHD resolution, a Snapdragon 801 chip with 3GB of RAM, a microSD card slot, a 4K-capable 13MP camera and Oppo's own take on Android - Color OS. Oppo's latest flagsip makes the cut as well, despite having a 1080p-"only" screen. The screen resolution is the only department where it falls short. With a fingerprint sensor / trackpad and a unique motorized camera, the N3 is perhaps even more expensive than the Pro. 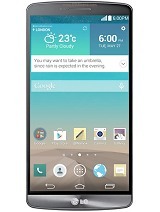 Another early QHD-screen, one of the very first in fact, came courtesy of the sophisticated LG G3. It has the same display size with minimal bezels, 4K video, expandable storage and an optically-stabilized 13MP camera, all at a lower price than the MX4 Pro. 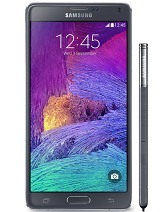 The Samsung Galaxy Note 4 and the Apple iPhone 6 Plus both command heftier price tags but deservedly stand atop the phablet food chain with exquisite build and refined software packages. The one to properly challenge them perhaps is the Motorola Nexus 6. With a QHD screen and a Snapdragon 805 chipset it does cost a pretty penny but has another important advantage that's harder to put a price on - the latest Android Lollipop. OK, the last three alone are some pretty scary heavyweights and Meizu should definitely be preparing for the arrival of the next batch of A-list flagships, which will be rocking QHD screens, the latest generation of chipsets and the latest OS version. Still, a head start on the competition is a good thing to have, especially considering the price of the MX4 Pro will only have gone down by the time the Galaxies, Xperias and Ones start hitting the shelves. The flipside is each of those will be available through carrier deals which, at least in Europe, is highly unlikely for the MX4 Pro. 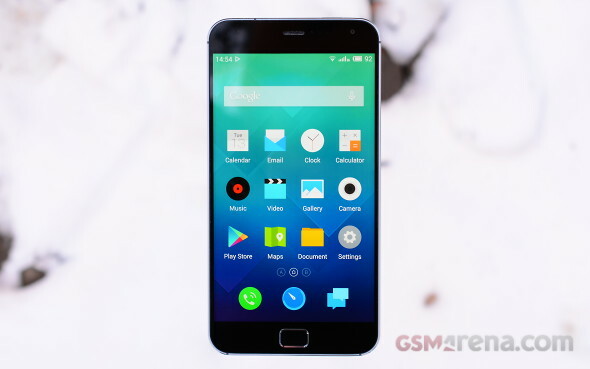 No reason to feel disheartened though - Meizu has a solid smartphone on their hands and a big enough market at home. The question is, how bad they want their product to succeed elsewhere.